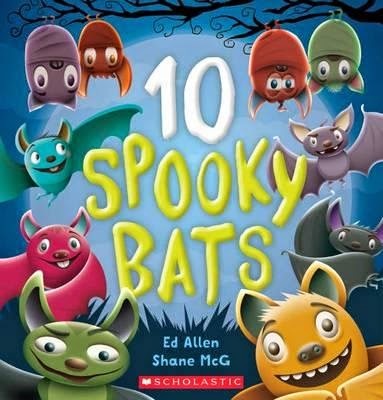 Kids love a good spookfest, and with the increasingly popularity of Halloween in Australia, these fabulous new books are sure to rattle their creepy bone. Orion is scared of A LOT of things, but most of all he's scared of the dark. So one night Dark decides to take Orion on an adventure. 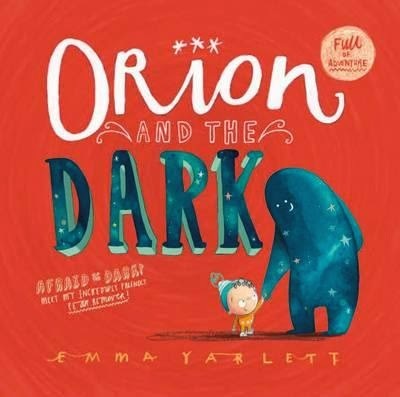 Emma Yarlett's second picture book combines incredible illustrations and spell-binding storytelling with inventive die-cut pages that make Dark come to life in the hands of the reader. "Marcel was a monster of medium size With crotchety horns and googly eyes. He was lumpy and grumpy and suitably hairy. But Marcel had a problem ... he just wasn't scary." Marcel is not very good at being a monster. He doesn't seem to be able to scare anybody! 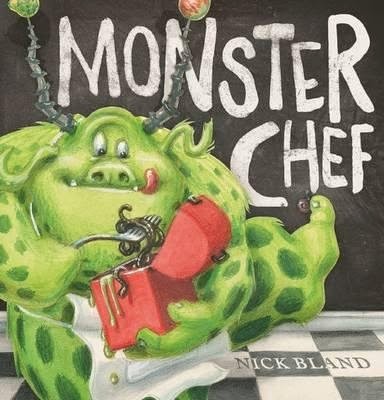 But one day, Marcel discovers that his gruesomely-good cooking can give kids a real fright! From the creator of internationally best-selling Very Cranky Bear! 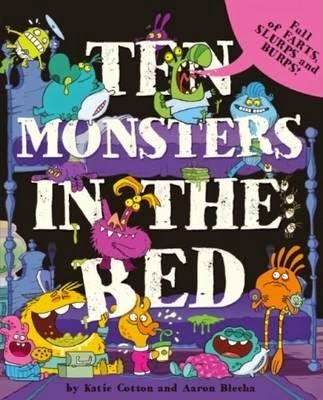 A monstrous take on 'Ten Green Bottles' and Ten in the Bed with farty, burpy, slurpy sounds! Ten monsters are very squished on a bunk bed. On each spread, a monster gets pushed out onto the floor, making a disgusting noise. Eventually, all the monsters end up on the floor ... and realise theyre more squished than ever! Ten spooky bats doing flying tricks. Ten spooky bats doing flying tricks. And if one spooky bat has something new to fix, Therell be nine spooky bats doing flying tricks. Come and hang around with the spooky bats as they count all the way to ten!